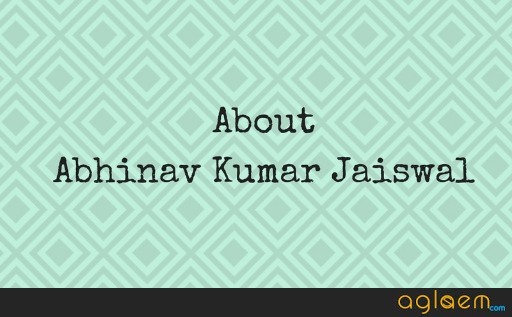 Abhinav Kumar Jaiswal is a buzz among AFCAT takers nowadays. 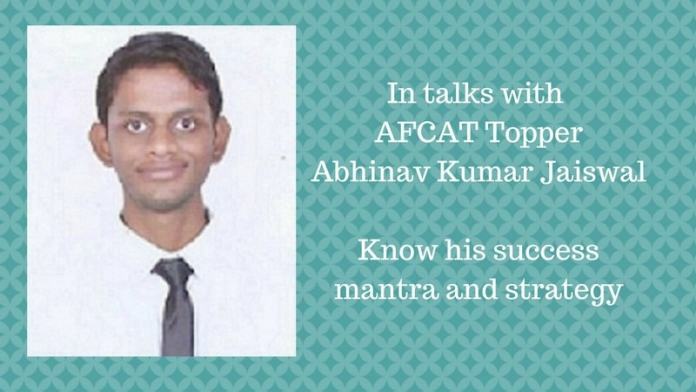 And why not he has topped AFCAT 2018 with such a graceful score that any student wants to know his success mantra. In his third attempt, Abhinav has proved that hard work always pays off. Abhinav has come from a humble background. 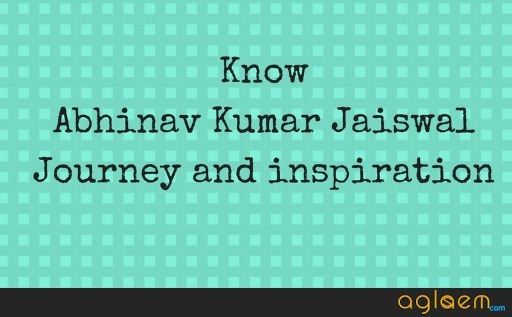 He has done his graduation from Ajay Kumar Garg Engineering College and his schooling from Montfort Inter College. His mother and father have played an important role in his success. They are his constant source of motivation which never let him lose his confidence and belief in himself. First of all, we would like to congratulate you, we really respect the hard work you have put in. Kindly share your feelings with us and whom you credit your success? I want to give all the credit to my parents for their constant faith in me and not letting me give up. My father is a businessman and is currently running an NGO in Lucknow and Delhi for the upliftment of the poor section of the society. My mother is a Government servant working in Integrated Child Development Service in the capacity of a Supervisor. How was your life at college? Did it turn out to be helpful? It was wonderful. It turned out to help me develop Leadership and sportsmanship qualities in me. It also taught me the art of survival in various situation. My School life was pretty good too. I took part in various competitions held at that point of time which gave me exposure in many areas. Hard work or smart work? Which one would you choose and why?? Both go hand-in-hand. But I would like to give smart work more priority as you can accomplish a particular task with less effort and can utilize your remaining time in accomplishing another tasks. Making a Choice of serving the nation is a thing of pride in itself? What made inclined towards this? Serving the nation in Uniform brings a sense of Elan and Pride which is unexplainable. It gives you self-respect as well as respect in the society. You can always indulge in extra co-curricular activities and in your hobbies as well. My uncle is a COL. in the Indian Army and he has been my inspiration since my childhood. It is his discipline and dedication towards work that motivated me to join the defense forces. Did you appear for CDS as well? I did. But I wasn’t able to clear it. How should a student start preparing for AFCAT, and when? 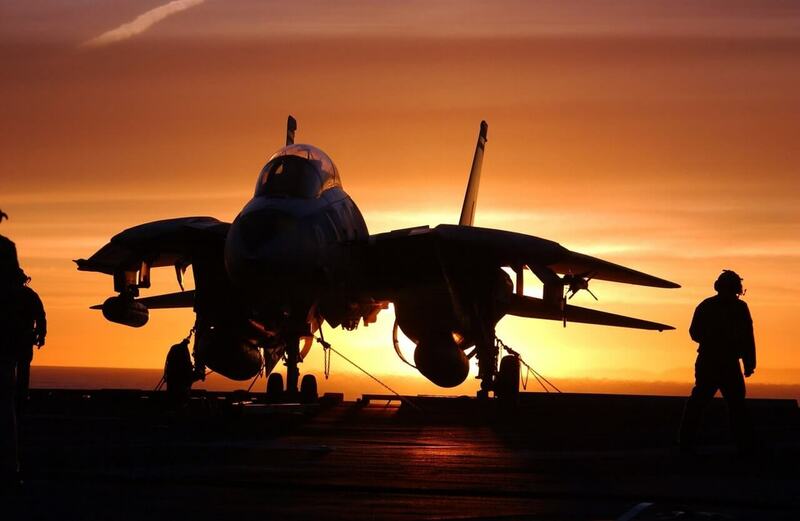 The day you decide for starting the preparation for AFCAT seriously is the best day or moment to start with. You should dedicate more time to the areas you are weak in. And give at least 3 mocks per week with the proper analysis of the same. What should be the study plan (starting from the time you suggest one should start preparation, until the day of examination)? Simply focus on each and every section with proper planning and dedicate more time in the section in which you feel that you need to improve. Did you take any Coaching or counseling?Do students necessarily need to join coaching institutes to crack AFCAT exam? No. It is not necessary to join any coaching or something like that. You can manage it on your own and if you need to then watch some youtube videos related to AFCAT. It will definitely help you a lot. How did you prepare for current affairs and general awareness section? How important are current affairs for any exam like AFCAT? Current affairs are not only important for Written examination but also for SSB as it brings out your personality and if you are familiar with the current issues you will definitely have some sort of advantage. Current affairs can be covered by reading newspapers on a daily basis. Since I am weak in static GK part, so no comments on it. Which books should one use to prepare for quant section? No books are required. Just brush up your basic concepts and practice question from any source. Which books should one use to prepare for reasoning section? For reasoning previous year AFCAT papers are more than sufficient. For more practice, you can give online practice mocks. What are the things one should keep in mind while preparing for AFCAT? Avoid overconfidence. As the paper of AFCAT is not that tough some people think that it is too easy to crack. But the crux of this exam is that it needs regular practice. What’s your physical regime to keep yourself prepared for physical activities during the interview? Jogg+Walk 7 KM in the morning and daily exercise for 30-45 min. What was your analysis of the AFCAT exam? The questions asked were of good level and regular practice is the key to crack the exam. Any tips for the exam day? Be cool. Don’t panic and never get under pressure if you unable to solve some odd questions in a line. Changes are inevitable. So it is a positive, transparent and accountable step taken by the respected officials. Technical glitches can occur due to the high frequency of users so it will definitely be tackled in the coming time. What’s your plan of action for the interview and how are you going to prepare for it? Ans. I am reading current affairs, working on my physique and improving my vocabulary. Bank PO, as well as my father’s NGO, is a backup plan for me at this particular moment.